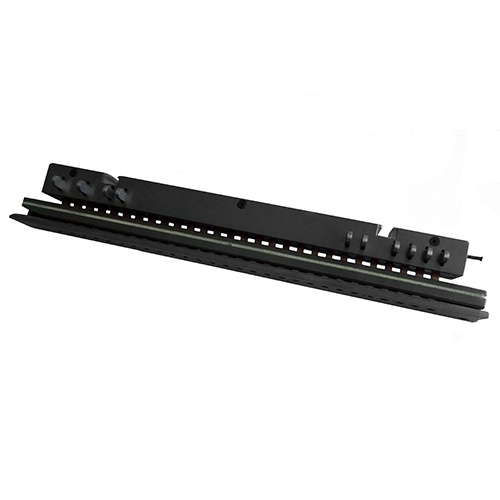 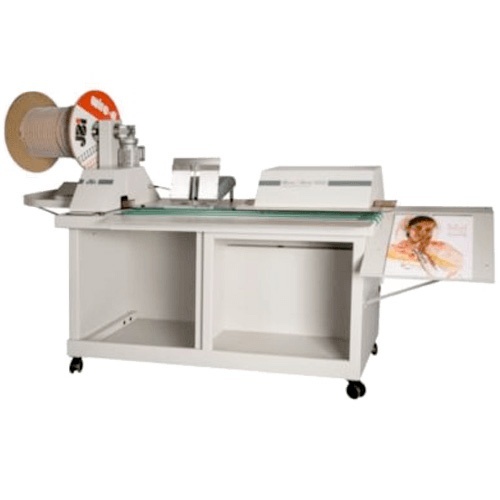 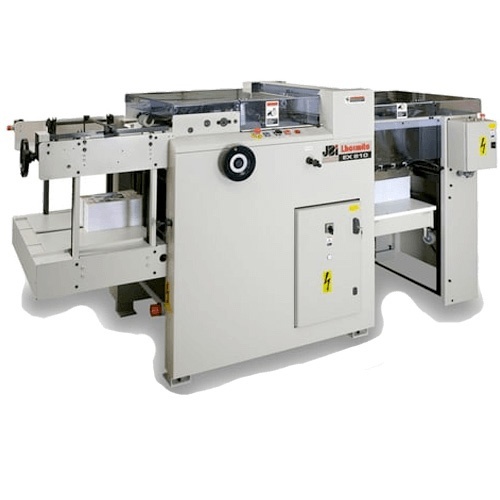 The BB 50 & BB 50H with calendar hanger dispenser are heavy duty production efficient Wire-O® binders designed to produce perfectly bound books and calendars all day long. 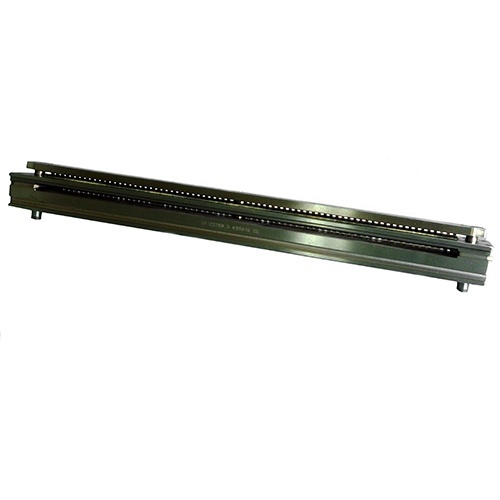 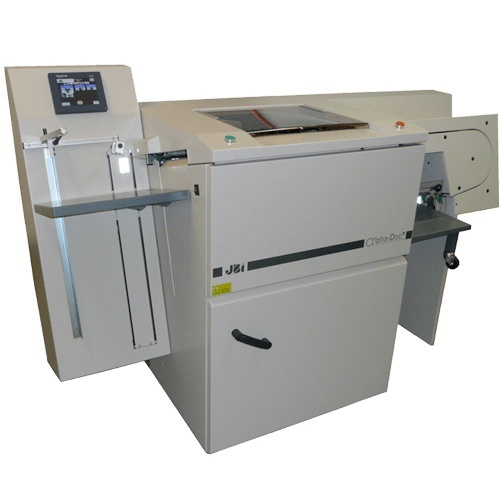 Combining speed and the versatility, it can bind hand fed pre-punched documents with punched edge ranging from 50 to 500mm and up to 22mm thick with a true output of up to 1,000 documents / hour. 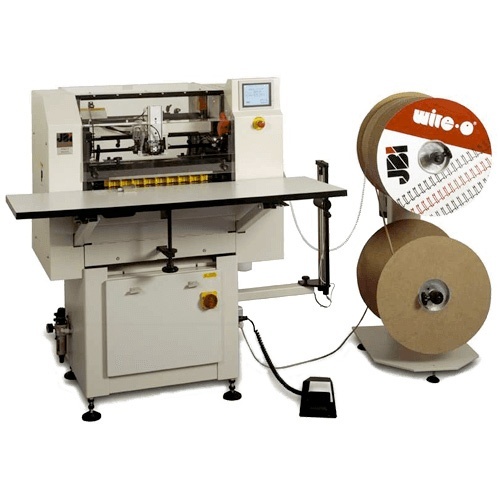 The BB 50 & BB 50H are the reference world wide for all round Wire-O® binding with its unique patented closing mechanism and shaped closing tools for each wire size. 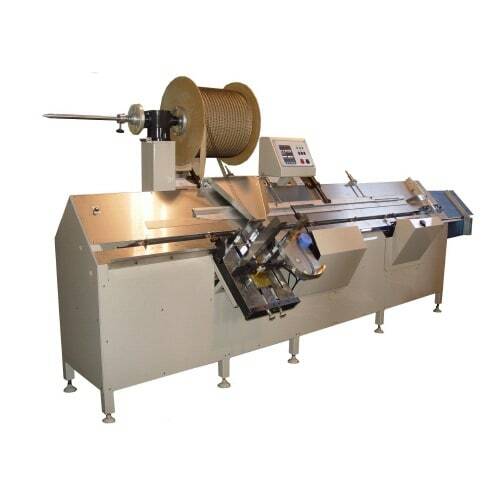 The BB 50 & BB 50H can take traditional spools and also our unique Wire-O® FLEX boxes.